Having a wedding, party or event? Looking for a marquee to hire in Bridgwater? 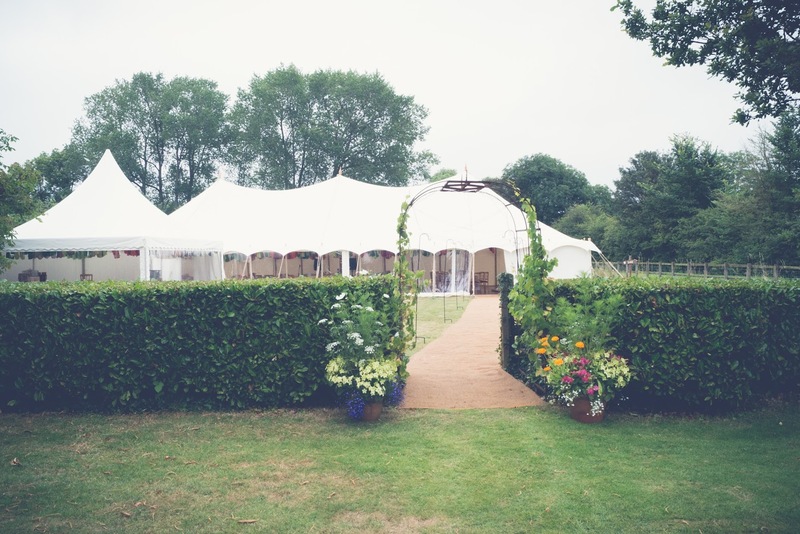 We’re expert wedding and event marquee suppliers and we offer more than just marquees. We stock three main types of structure – traditional cotton canvas, clearspan and oriental are available from The Marquee Hire Company so we are sure we will have the marquee perfectly suited for your event, we are also competitively priced. We have supply marquees to all areas of the southwest including Bridgwater and have many 5-star reviews from previous customers. 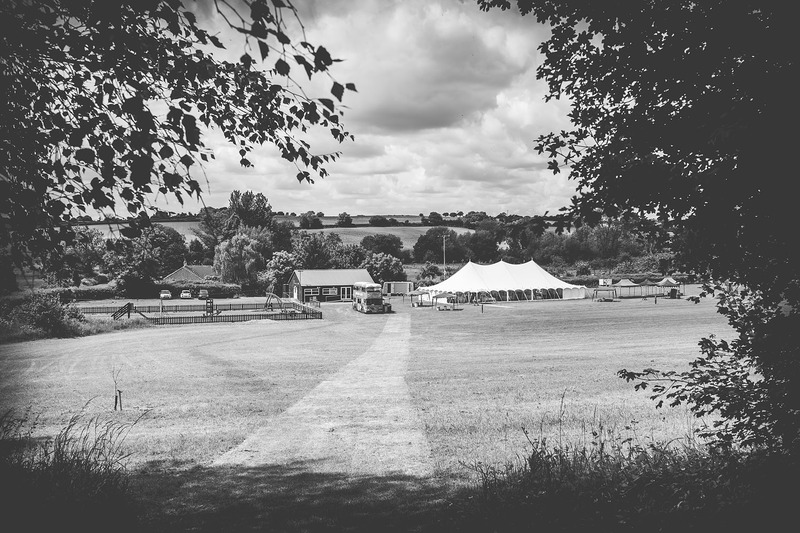 Hiring a wedding or event marquee from us in Bridgwater is the perfect solution to make your special day or event exactly how you would like it. We are based between Taunton and Yeovil so are perfectly placed to cover all areas of Somerset, Dorset and Devon.